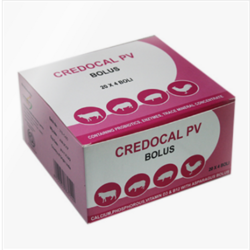 Our range of products include credozyme(poultry feed supplement), credovit(poultry feed supplement), diurex oral powder, credomin, credocal pv and credoliv. 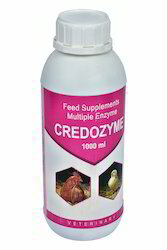 Credozyme is a highly effective enzymes blend designed to meet the unique demands of modern poultry. It is designed for all kind of cereal based diets like triticare,barely,soyabean,corn and sorghum. 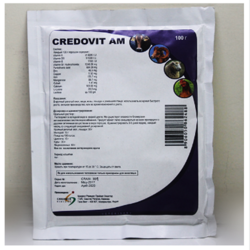 Adding credozyme to the feed increases digestibility,absorption of nutrients and enhances utilization efficiency of feed stuffs,improving production performance of poultry. 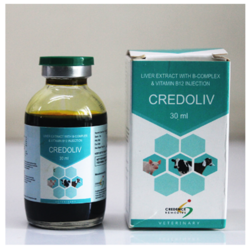 It inhibits anaerobic microbial growth,thus reducing theincidence of intestinal diseases. It reduces the quantity of wastage,thereby improving hygiene and reducing environmental pollution. It is generally recommended to be added to drinking water at a dosageof 250 to 375 gm/1000 litre. 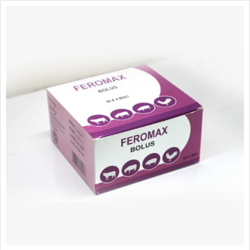 Reduces stress due to vaccination, deworming, Transportation, debeaking etc. 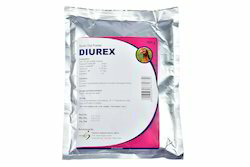 Improves growth, Production, fertility, and hatchability. Improves laying performance reduced due to intense heat, illness, cold and cage-fatigue. Correct calcium and phosphorous metabolism. Improves bone and eggshell quality. 4 to 5 ml per 100 chicks for 5 to 7 days. 5 ml per 100 broilers/layers for 5 to 7 days. 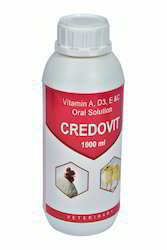 We are offering Credomin to our clients. Looking for Feed supplements ?